Tsughrughasheni is a Georgian Orthodox church in the Bolnisi District, Georgia. It is situated approximately 2 kilometers from Bolnisi Sioni basilica, on the right bank of the Bolnisistsqali River. The church was built in 1212–1222 supposedly by King George IV Lasha of the Bagrationi Dynasty. 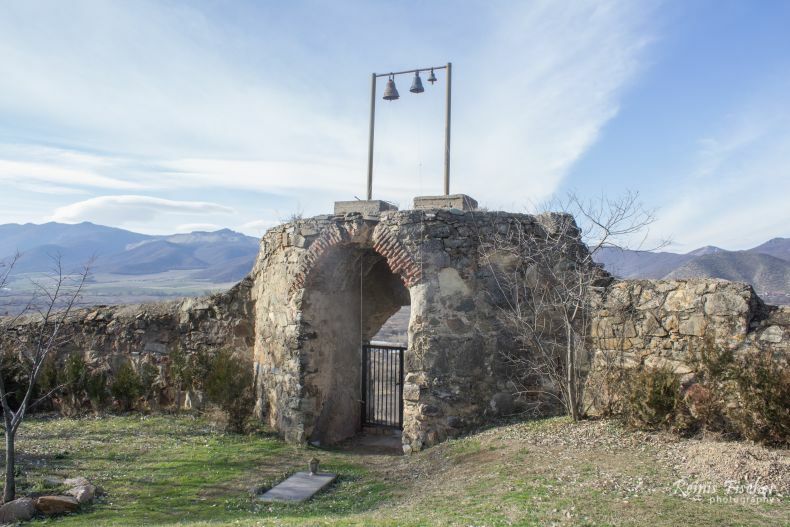 I first discovered and visited Tsughrughasheni church and monastery in mid-December during a day trip to Bolnisi. It was a bit hard actually to get here physically, as there was some road construction works still going on (there is a newly paved road build straight to the monastery complex). Luckily we got here after all, and as we were the only visitors at the site, the father Seraphim greeted us at the gate and gave us a key to the church. Father Seraphim is a really great priest, friendly, knowledgeable and humble. Father was accompanied with two German shepherd dogs. During our short conversation father Seraphim confirmed that now, once the new road is built (which took them about 5 years to be done) - he thinks that now the tranquil life of the monastery will end. 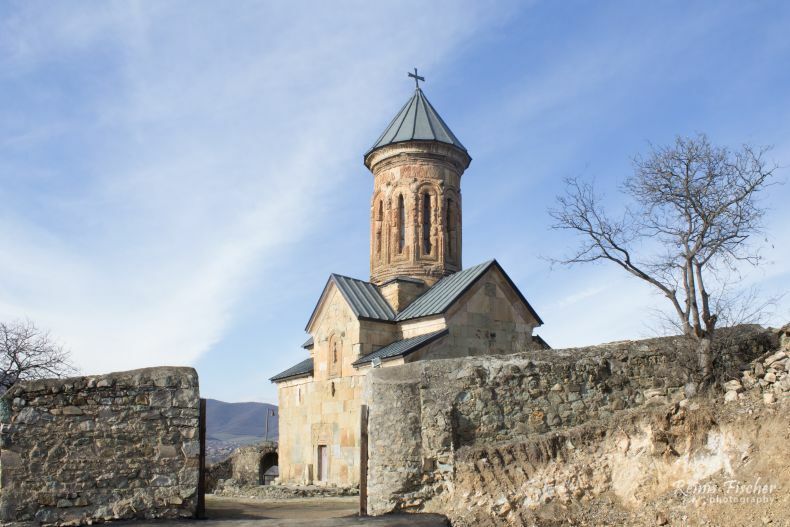 The Tsughrughasheni church resembles stylistically the other Georgian churches from the 12th–13th centuries – Betania, Kvatakhevi, Pitareti – but it is smaller than those and has a higher cupola. The plan of the church is right-angled. The church is rich with the Georgian traditional ornaments adorned.